Your Dreams Coming True In The Kitchen: How To Clean Small Fish Such As Sardines And Family. 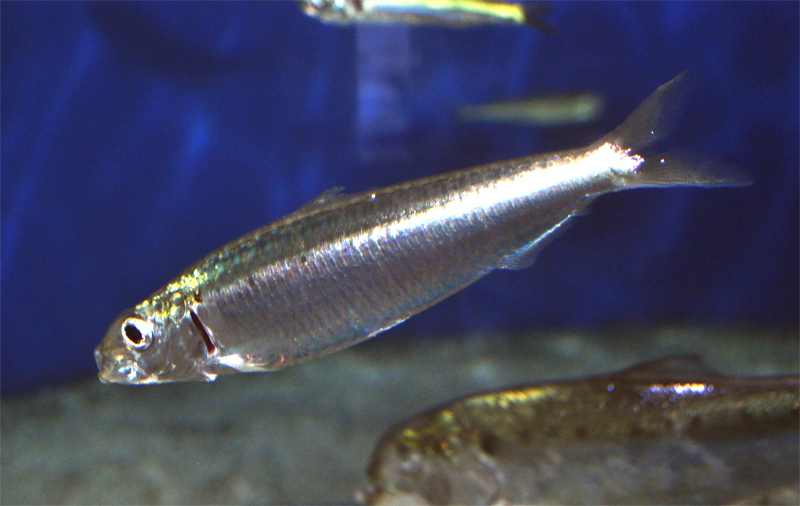 How To Clean Small Fish Such As Sardines And Family. Small fish such as sardines and the like that are either baked or fried have to be cleaned but not the same way as the big ones. Hold sardine with your left hand, and using your right thumb and hand pull off the head together with the intestines. Exerting pressure with your right thumb, split open the stomach of the sardine so that it becomes flat. Take the back bone off without tearing the fish so you end up with a filet. This takes a lot of patience but the outcome is fantastic. - Conserve them in olive oil, garlic, lemon juice, lemon peel, green olives, chilis, salt and let them marinate in the fridge. lots of lemon juice and if you like some grated tomato with juice and chili peppers (optional). - If the small fish is going to be fried, and by small I mean about 5 cms. in length, keep the head and all, coat them with some flour or in a light batter and drop them for 1 minute in very hot olive oil. Eat hot with ouzo, they are delicious. I hope I have been of some use to you regarding small fish, if you have any questions please do not hesitate to ask or drop me a line.